And hopefully there never is. I would rather see Jar Jar come back than have Cruise in it. JJ Abrams was on GMA this morning. In front of something pretty f***king cool. So what was the "Big Announcement" they were teasing? It's the whole "Force for Change" charity drive. There's a week remaining for people to donate to UNICEF and enter. 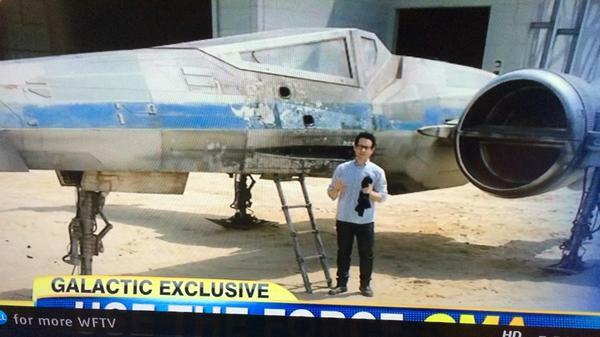 The prize is a trip for 2 to the set of Episode VII. 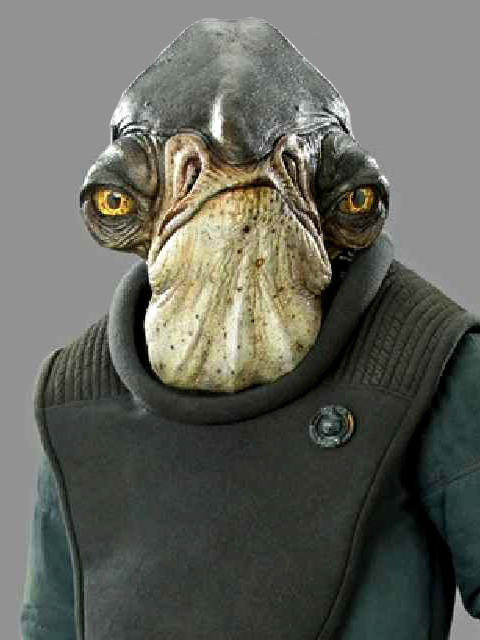 And you'll also win access to an advanced screening of Episode VII. Saw some possible leaked plot points... if the beginning is what they say it is, I'll have to try hard to suspend my disbelief. Is that a Z-95 Headhunter? and...they are calling it Star Wars Episode VII: The Search for Luke ? Simon Pegg mentioned on his Twitter page that it's actually very much in line with Ralph McQuarrie's original X-Wing designs. Did we ever get a toy that looked like that? The Z-95 basically looks a lot like that tho Paul so the confusion is understandable. It just doesn't have "S-Foils" swing-wings... The Z-95 is based on the concepts for the X-Wing though, which feature the bulky(ier) engines and such. There's a good Titanium Z-95, and Clone Wars had a different model of Z-95 featured in it as well. 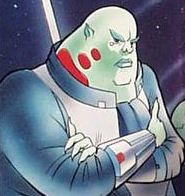 I'm hoping to see some of those in Rebels, repurposed. 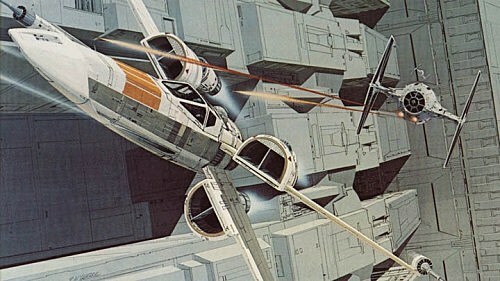 I'm just now home and anxious to examine the evolution of the X-Wing in some detail. I love this thing. I know the pilot sure looked to have a new style helmet on.